Dental implants are a highly successful tooth replacement solution, upon which crown, bridges or dentures are secured independent of adjacent teeth. 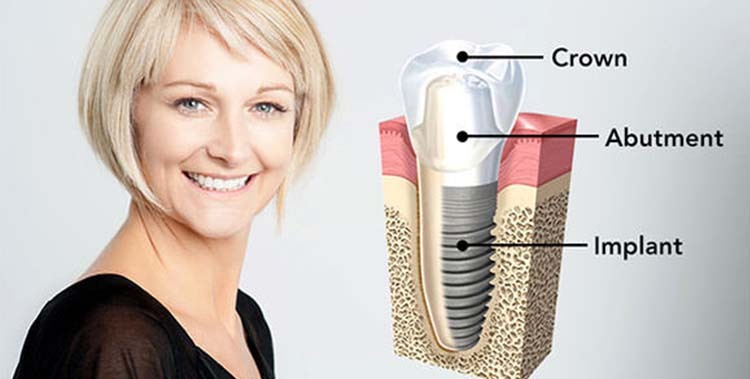 Dental implants are a wonderful solution if you have lost one or more teeth, and want a permanent replacement. Wisely used and placed with knowledge and care, dental implants have a success rate of over 95%. For all patient inquiries, please complete the form below and one of our friendly staff will contact you to organise an appointment and answer your queries.